Welcome to Ecgplus Technologies Pvt. Ltd ! 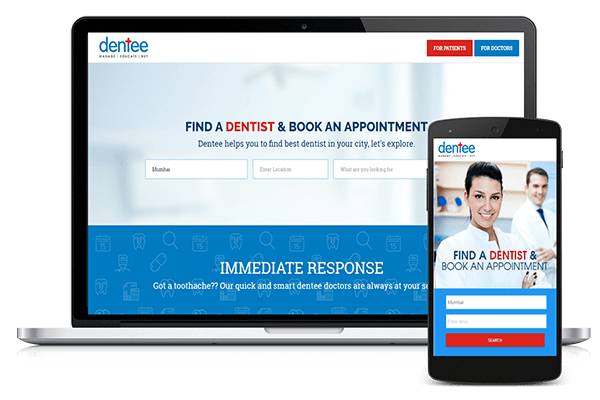 Dentee is a comprehensive platform for dentists offering full spectrum of services required for dental practice: best dental practice management software, dentist education, dental commerce and knowledge sharing. We aim to make dentists lifetime customers. 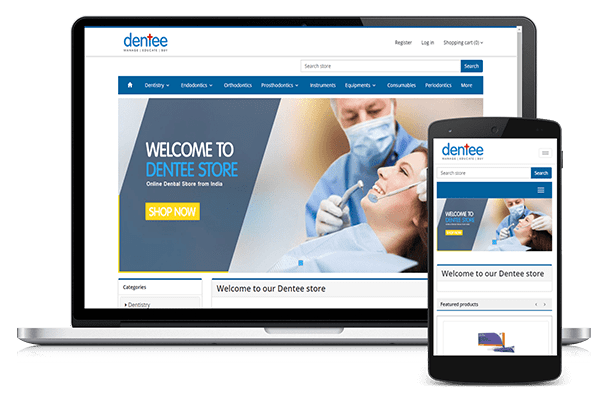 Dentee offers 3 main services to dentists via a SaaS mode: Manage, Buy and Educate. (the smart age dental practice management software) helps you edit/manage information related to your dental practice. This Practice management software lets you keep e-patient records, book online appointments, set e-reminders for the visits & maintain your dental calendar well in advance. 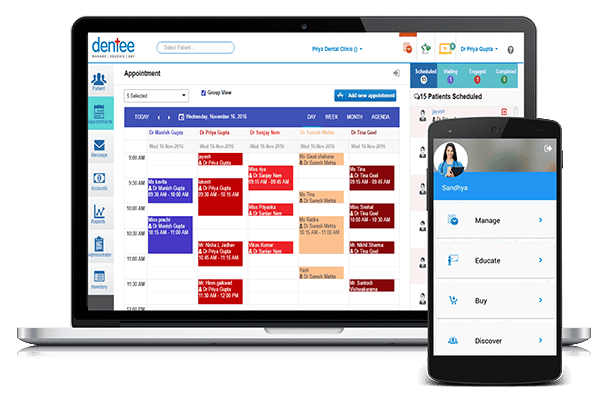 Its custom built workflows and treatment plans bring extreme efficiency to your Dental Clinic and streamline patient-on-boarding / EMR Management. 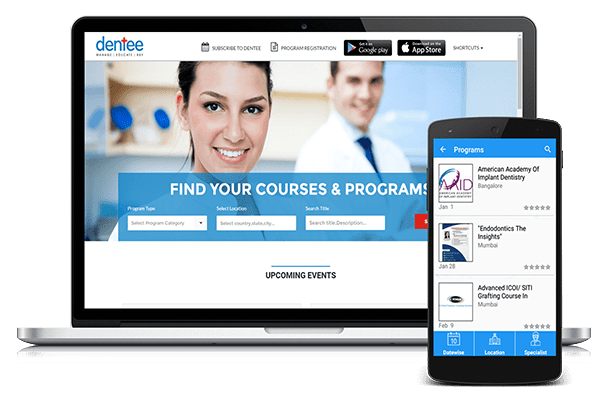 It’s a great learning platform for dentists as well, which educate them with the latest trends in the field of Dentistry. Stay posted with various dental exhibitions, upcoming dental events & trade fairs across the world. You can also refer to dental courses of renowned speakers & dental academies. Find and enroll for the best dental certification courses online! B/605-606, Dhana Shree Heights, Azad Nagar No.2, Off. Veera Desai Road, Andheri West, Mumbai - 400053.